Orders in the web store will not be processed during July 4-8. Sorry for any inconvenience. Come experience the five high-quality courses conveniently located throughout the city. Golfers may choose from a variety of unique course layouts that offer challenges for all skill levels. 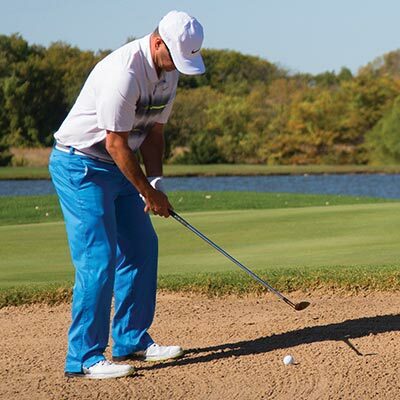 While browsing through the site, you will discover that Wichita Public Golf Courses has affordable prices, promotions, lessons, flexible tee-time schedules and a new convenient booking system. 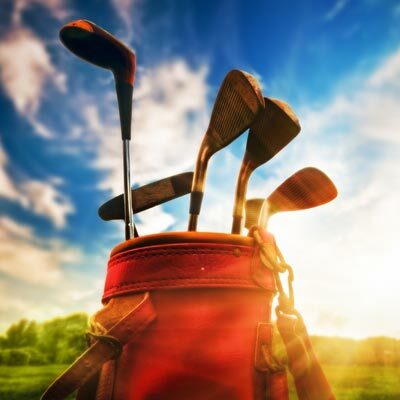 Thank you for visiting Golfwichita.com! L.W. Clapp Golf Course, located in the southeast area of Wichita, is the shortest of the five courses at 6,087 yards. This stately par 72 golf course ranks among the most popular local courses. 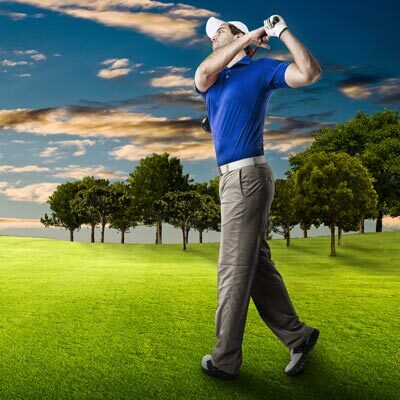 Tex Consolver Golf Course is located amidst the beautiful surroundings of Pawnee Prairie Park. The scenic Arthur B. Sim Golf Course is located in the center of Wichita, in the heart of the Museum District. Fun, well conditioned, ball friendly course. Can be played in under four hours. Course is in good shape, fun to play. Great course. Great staff. Always very busy. Beautiful condition and amazing layout! Course was in Great Shape and very challenging! Great place for a tournament! Staff friendly and professional! Friendly staff. Beautiful course. Good food in new restaurant. Fun course with reasonable public rates. Great facility, friendly staff and the conditions were immaculate! I really like to play this course. On hole 4, the creek starts to wind in and out of the holes making it more challenging and adding a cool touch. Though, the last time I played some of the tee boxes were in really rough shape. White clovers in the rough make your ball hard to find sometimes. The greens are usually awesome and putt fantastic. You will enjoy playing this course. Clean, newly updated restrooms. Friendly staff. Course right now, July 8th, is in awesome shape. Greens are really nice and roll true. Great course, a hidden gem of Wichita. 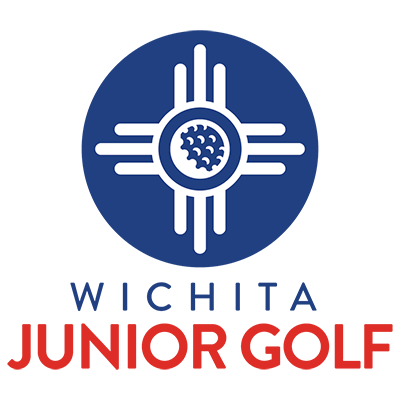 McDonald is a fun course, although not necessarily the best or most difficult in Wichita. The Fairways are generally not particularly long, although there is a good mix of trees, water, and sand traps to keep things interesting. While not an incredibly challenging course, there are several surprisingly difficult par 3s, namely the 9th and 12th and 17th holes, all of which include shots from elevation over water. These holes, as well as the general layout of the course, lends itself to being a course that rewards good shot placement and club selection more than pure power and distance. My favorite course in Wichita. A great layout with mature trees, well placed bunkers, decent length, plenty of water and nice contouring. That being said, the conditioning has not been good the last few years. The fairways are very spotty, the bunkers lack adequate drainage and now even the rough is starting to get patchy. I hope they are planning to put some well deserved money into this grand old course. The city would be crazy not to take care of a classic layout like Mac Park. This course in good shape is substantially better than any other course in the city. Great course to take the Ladys to swing clubs. Excellent public golf course. Includes several longer par fours, so this course rewards good drives off the tee and accurate fairway play. It can get a little crowded during the summer and on weekends. Had a great time today and will definitely be back again. Price was reasonable for a cart and 9 holes. Fairly long course that isn't too hard on the beginner. Wide open golf course with big greens, Drivers and long irons on many holes. Looks great in the growing season. The Golf Division is based at City Hall on the 11th floor in the Park & Recreation Department. System Maintenance Notice: Beginning Sunday, January 28 at 10pm until Monday, January 29, the website may experience momentary interruptions in service.